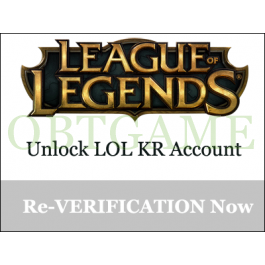 Unlock your inactive LOL KR account which dormant by 30 days inactivity. It is a bad news that League Of Legends KR official website will lock account if 30 days inactivity. It is a hell for those players who are living outside of Korea. 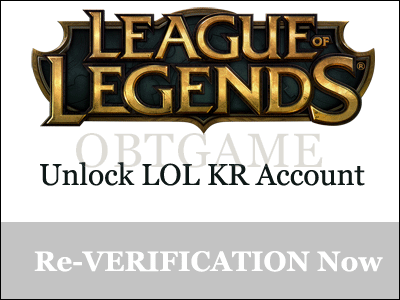 Order here, we will unlock your LOL KR Dormant account, please tell us your LOL account ID during placing order. all things are fine, Thankyou for very good job !